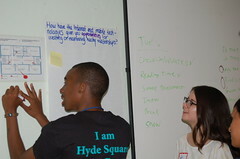 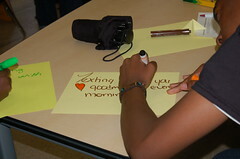 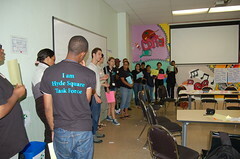 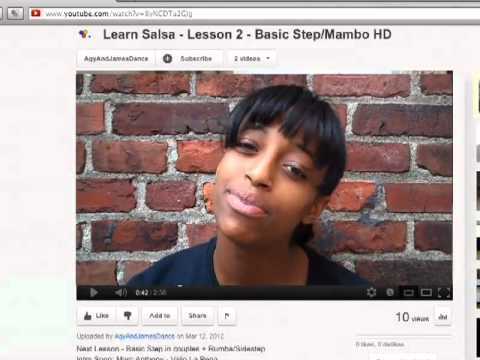 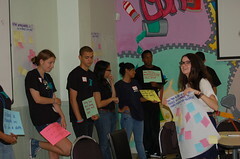 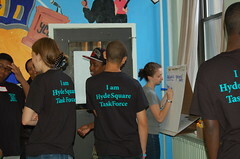 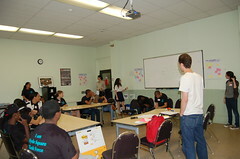 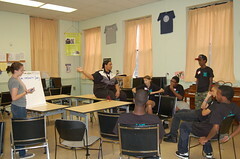 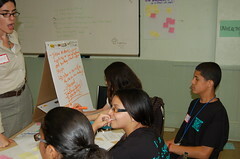 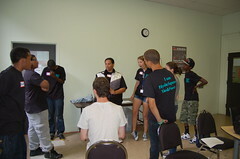 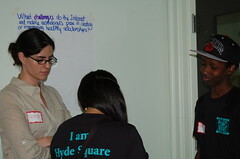 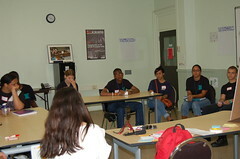 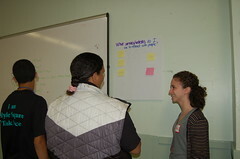 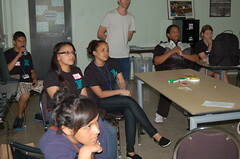 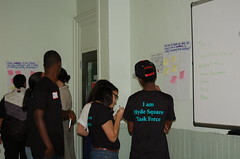 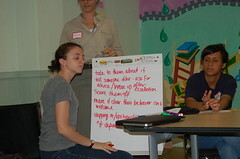 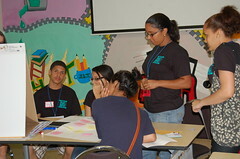 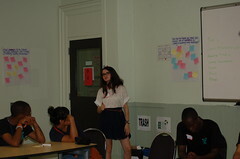 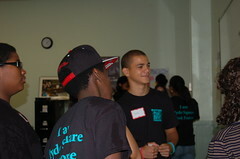 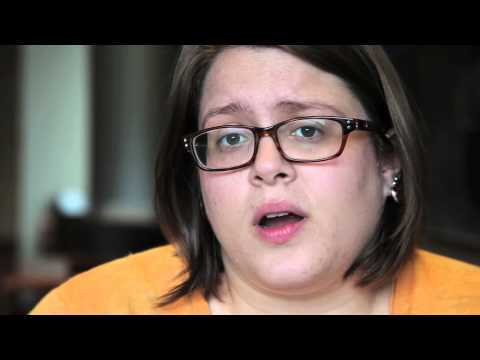 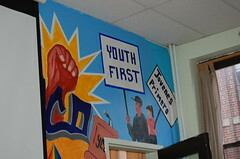 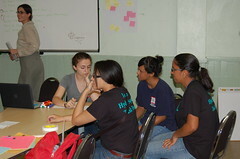 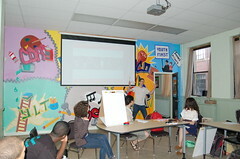 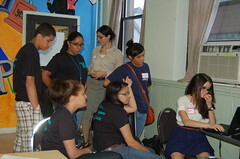 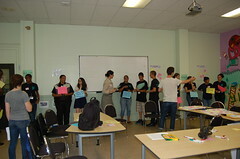 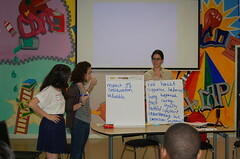 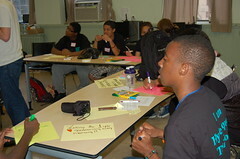 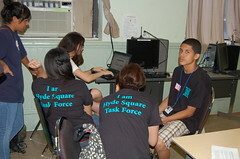 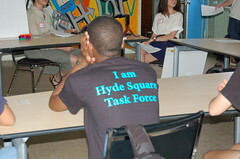 Hyde Square Task Force is a Jamaica Plain, Boston-based community organization whose Health Careers Ambassadors Program (H-CAP) trains high school students in peer teaching on health-related topics. 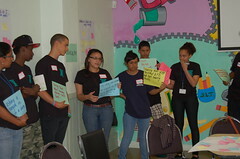 This wonderful group of budding youth ambassadors contributed to the diverse mix of young people with whom YaM got to test its curriculum. 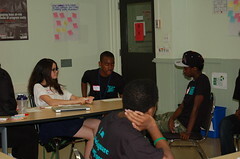 After learning from the perspectives of youth from another U.S. city and other countries, some immersed in the study of science/tech, others in community issues and media production, it was great to round off the summer’s teaching and learning with local peers in another ambassadorial program. 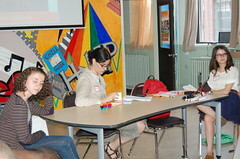 The workshop deployed the module Relationships Online. 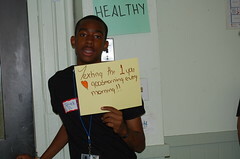 It focused on healthy relationships, including participants’ associations with positive, safe, and healthy relationships (especially online), and how bystanding/upstanding can become important when trouble starts to grow in a friend’s relationship. 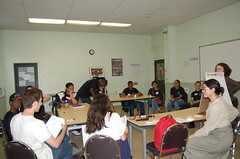 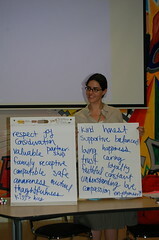 Moreover, the workshop adopted a “train-the-trainers” approach to highlight facilitation techniques the ambassadors may deploy themselves (an approach the Lab team was exposed to in the SEL training).